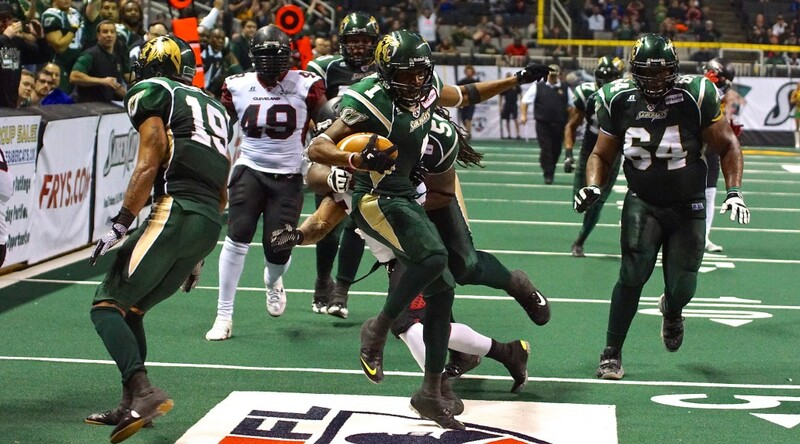 LAS VEGAS – The Arena Football League Office announced today San Jose SaberCats wide receiver Reggie Gray has been named Cutters Wide Receiver of the Year. 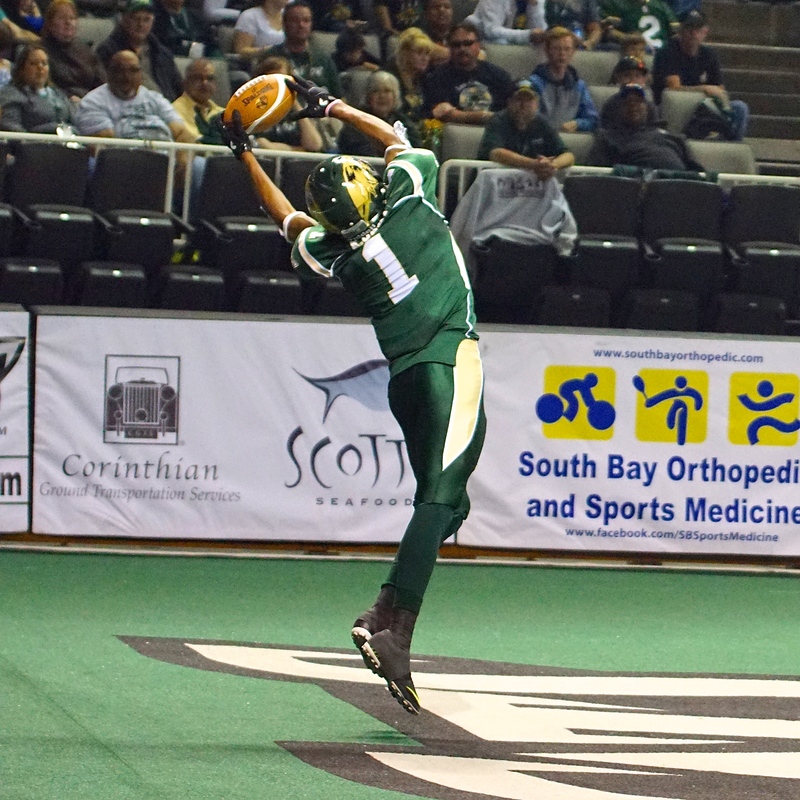 Gray (5-10, 185, Western Illinois) set every major single-season receiving record in San Jose history, totaling 162 catches for 1,695 yards and a League-high 44 touchdowns in 2015. Last season’s J. Lewis Small Playmaker of the Year, Gray raised his game to a new level in his fifth AFL season, earning First Team All-Arena honors for the first time in his career. 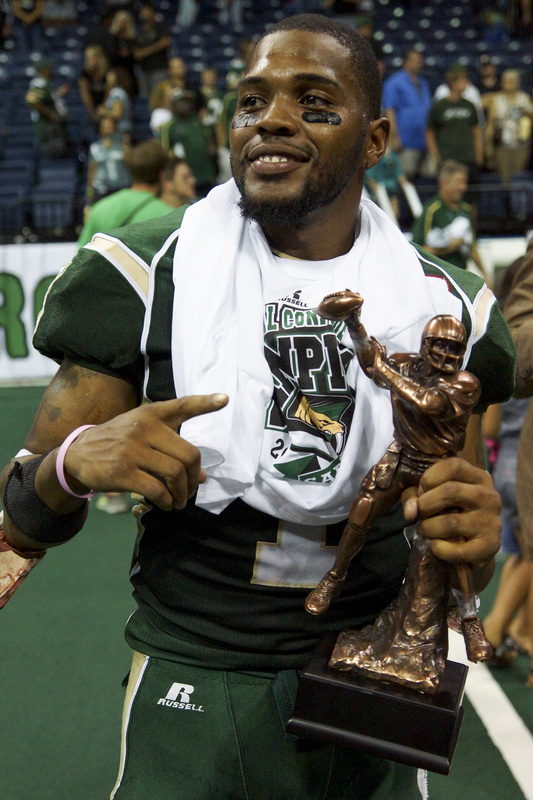 This is also his first Cutters Wide Receiver of the Year selection and the first time a San Jose SaberCat has won the award.